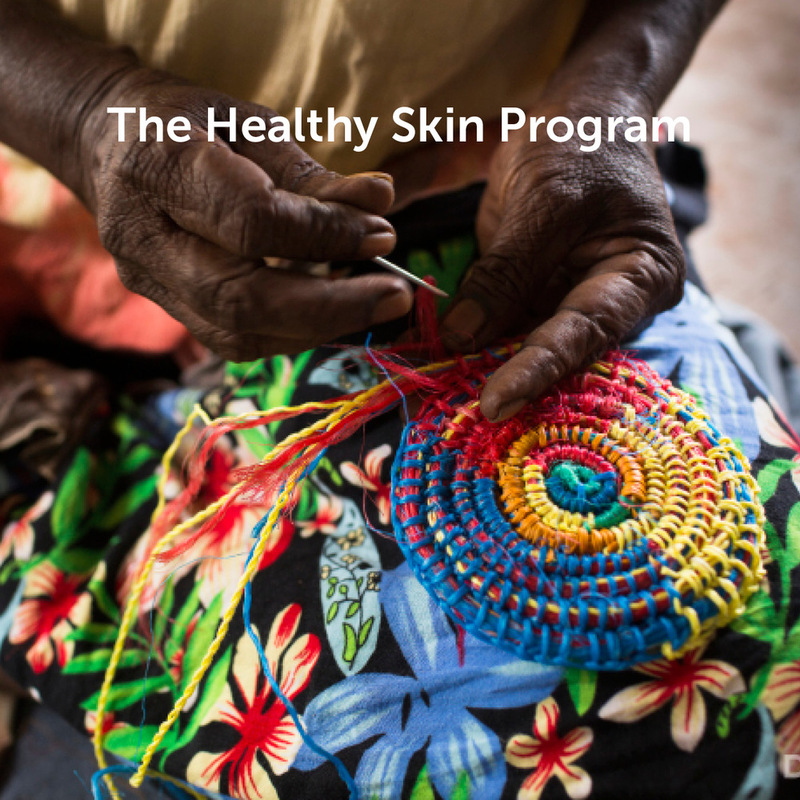 We're a non-profit organisation that aims to eliminate Crusted Scabies from remote Indigenous communities in Australia. Please note that One Disease is not a health clinic and we do not provide direct health care. If you have any concerns about your health, please contact your local GP or community health service. One Disease acknowledges and pays respects to the Traditional Custodians of country throughout Australia, and recognises their continuing connection to lands, waters and community.